Week of Jan 24th 2013.: Darko Golik - "Heading Stars"
When photographer reaches certain level of skill and knowledge, technical excellence becomes the standard in his or her photographs! Darko has long time ago mastered the technical side of photography and can focus mainly on telling stories with his camera and light! Yes, this photo of the week is not about technical excellence, although it is present in the image! It is The Story that had caught our attention. Observatory, stargazing, astronomy, and search for our roots or our destination somewhere in the Universe! 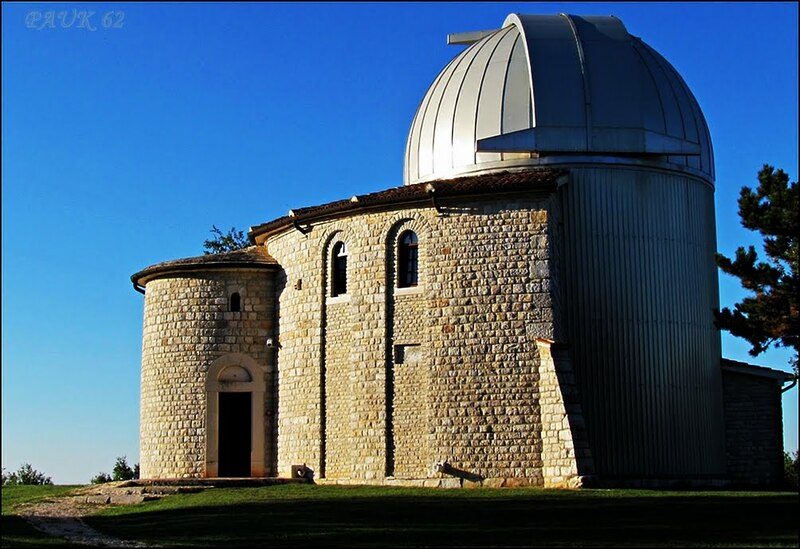 Solid building of observatory, along with it's closed dome roof, represents a kind of connector to the outer space, distant stars and planets to look for. Click on the image to visit Author's (Darko Golik) gallery!!!! We know how hard is to chose one image from so many fine photograps! Your help is appreciated and we call you to join us in selecting the Photo of the Week. Browse your fellow Lighthunters galleries and images and suggest us your favorite for the next Photo of the Week, using the following form! Thank you!